TOUR SAFETY: The places of interest of this tour are avoiding any of the security risks or protest areas and are absolutely tourism-safe. We are constantly monitoring the situation to ensure the highest safety standards for our clients. Individual arrival in Budapest or Krakow, hotel check-in. Relaxing walk in the afternoon, welcome drink and dinner. Ride to Tybava village to start our walk. 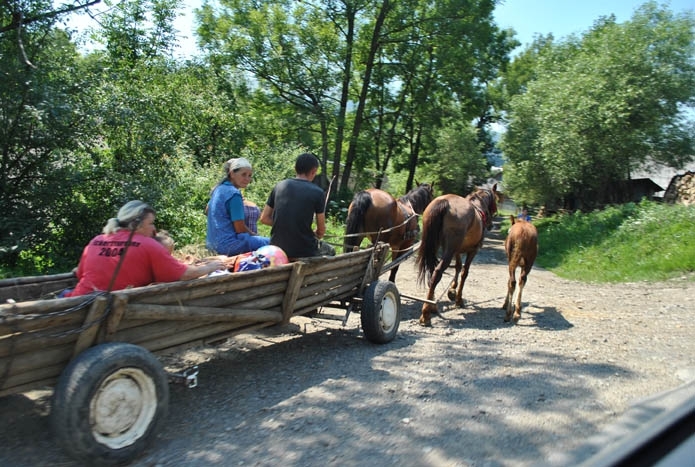 Climbing to the Nelipyno range, scenic walk at the range, descending to Nelipyno village to have a picnic lunch in a typical village magazine (grocery) with fantastic draft kvas (local non-alcoholic drink). Transfer to Mukatchevo. Visit of Palanek castle. Traditional Ukrainian diner in the city view restaurant. 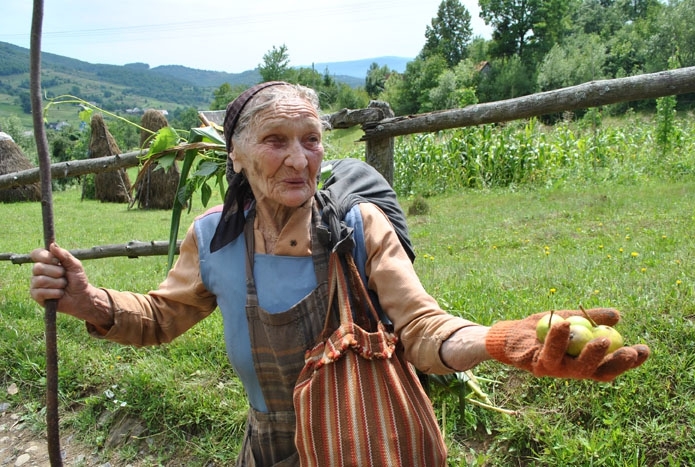 Scenic walk to enjoy the best of Ukrainian Carpathians offering fantastic views of almost all ranges of the Carpathians. 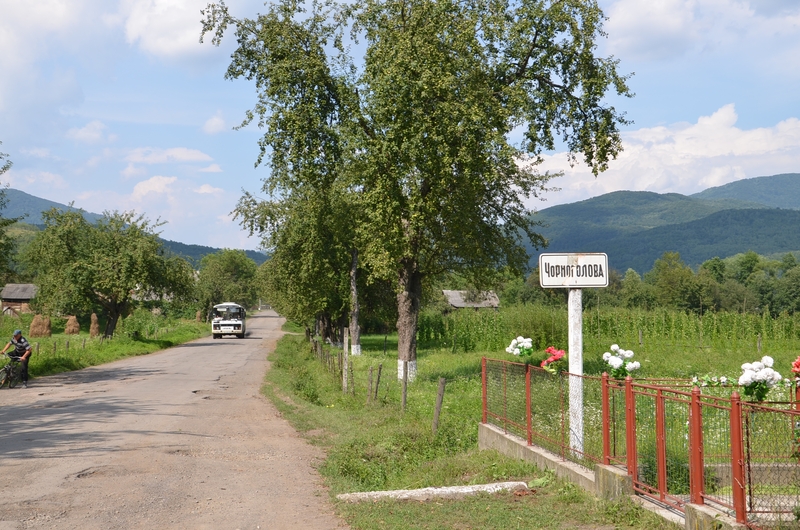 The majority of walks is slightly descending ending near the town of Volvets. 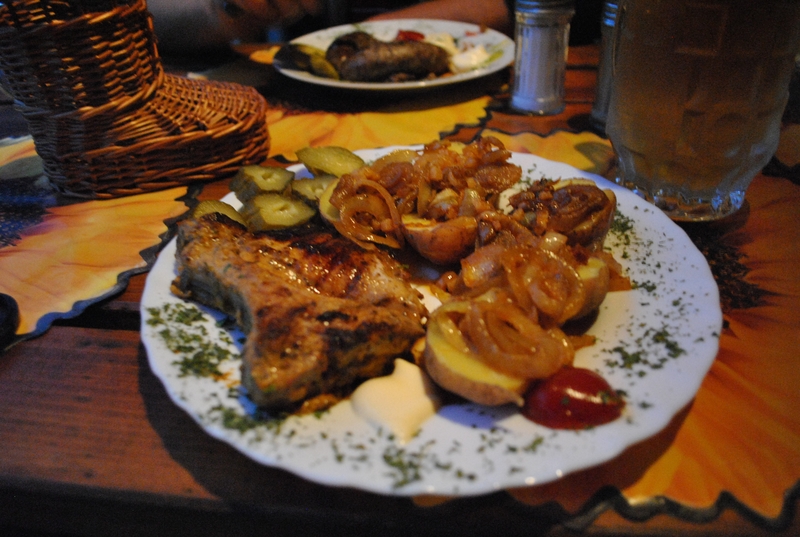 Dinner in a local Ukrainian restaurant - koliba. A chairlift ride almost up to the main range followed by walk up to Mt. Gemba 1490M to enjoy fantastic range poloninas views, walk to Mt. Magura (1530) and back to the chairlift. A short afternoon walk to Pylipets waterfall, followed by excellent Ukrainian dinner served in a nearby local mountain restaurant. 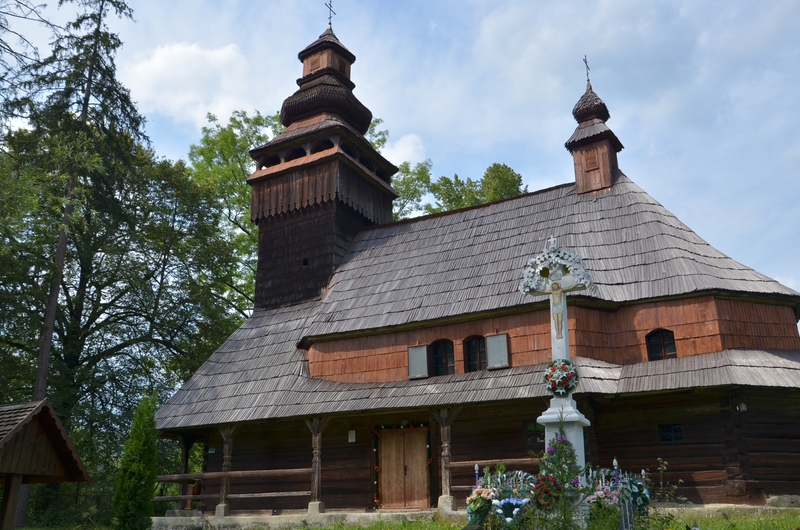 Enjoy Carpathians range view walk, descending to Roztoka village, famous for its wooden church from 17th century. (If the priest is available this day in the village, there’d be an opportunity to see the interiors). 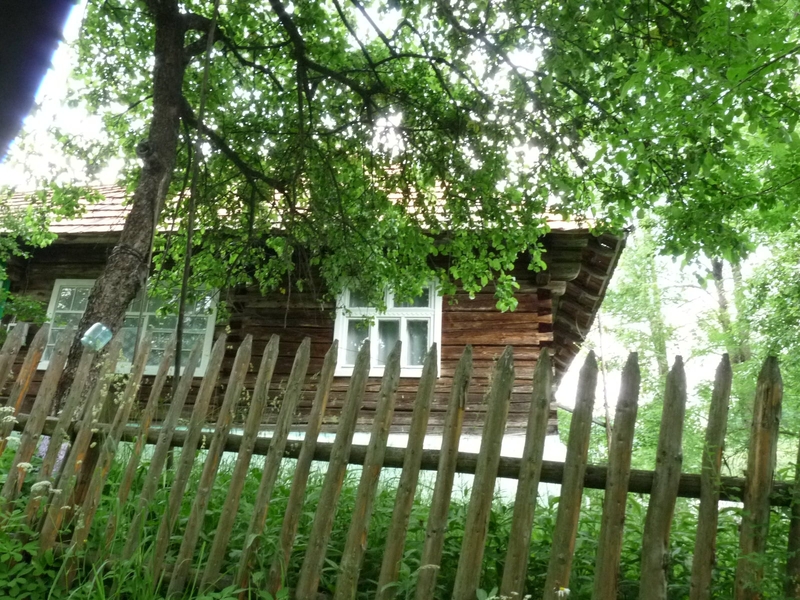 Transfer to Mizheria, a typical Soviet-style town, frozen in time. An easy morning walk from Sinevir saddle to Sinevir village. 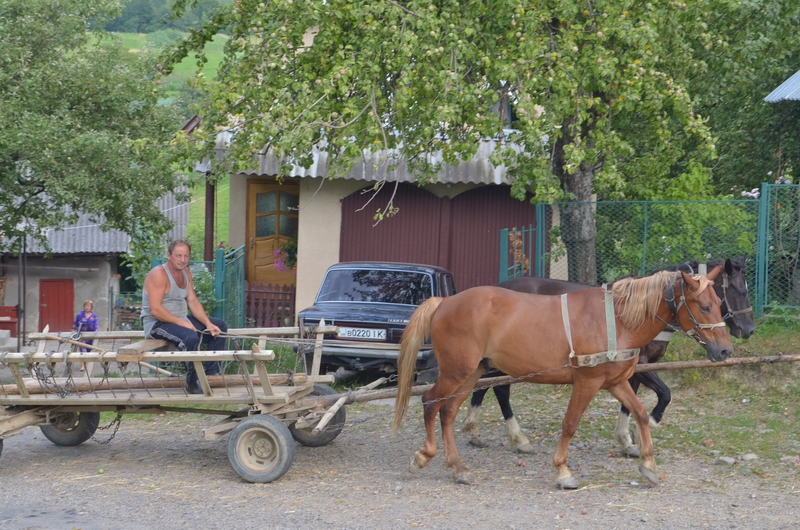 Transfer to Kolotchava village area to visit Skanzen, the Open air Museum, and old Soviet and Czechoslovak schools with all originally preserved equipment. After the visit, we will be met by Kolotchava village major to get more information about the village history and recent life in Ukraine. Transfer to Lviv, a hidden pearl of Europe inscribed in UNESCO heritage list, for lunch. 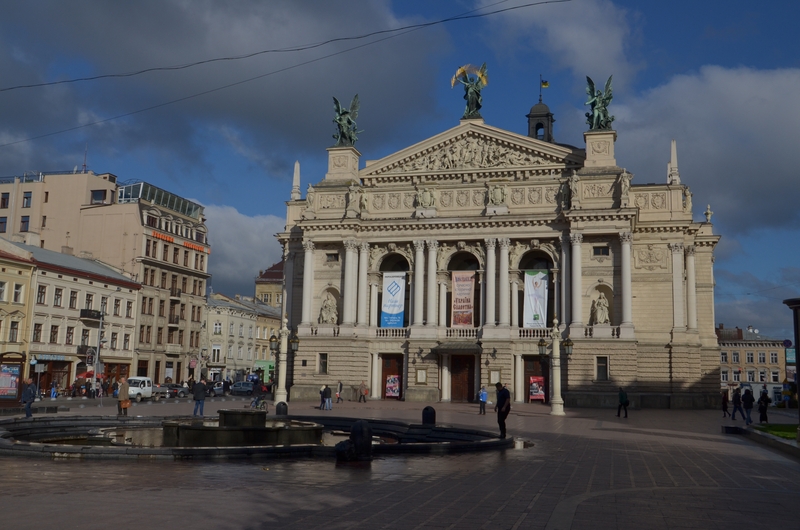 Afternoon Lviv’s city tour. The City is divided into 3 major parts: Prince town, Medieval town and Austrian town. We are starting the tour with the most precious part which is the Market square in the Medieval City of 16-18th century. We are visiting 4 quarters of the Old Town: Ruthynian (visit of the Orthodox Reneissance Cathedral with the highest tower in the Old City, the business card of the city, Jewish (synagogues), Polish (Boim family Chaple) and Armenian (14th Cathedral). Then we take you to the Austrian part of the city which is considered to be an Elite one because Austrians were the first to use concrete constructions in the design of the buildings. Transfer to the airport for your departure flight. 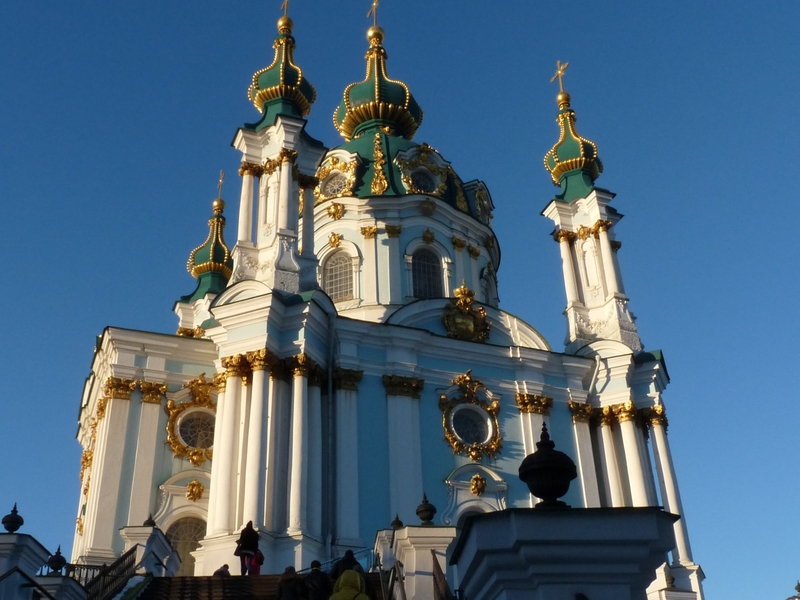 Alternatively, for those who wish to stay exploring Kiev, the transfer, overnight and Kiev city tour can be arranged. We take fast morning train from Lviv to Kiev, city more than 1,500 years old. Antiquity and the present amazingly co-exist on its streets. After later breakfast we walk with our city guide in central Kiev. Our walk will start at Majdan – Independent square is famous by Orange revolution in 2004 and revolution in 2013-2014. 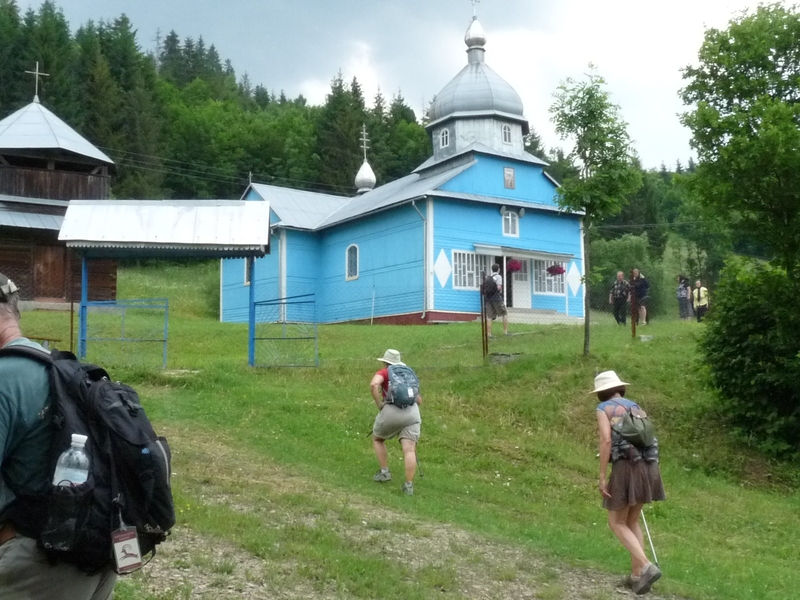 Continue to St. Mikhail church, St. Andrew church, passing Sophia Monastery and finish at Golden Gate. Today we travel by underground to the deepest station in the world: Arsenalnajy (109 meters) and walk towards the Kiev’s Pechersk Lavra Monastery - a spiritual center of Ukraine. After Lavra we’ll continue walking towards Homeland Statue (the one of the highest statues in the world) and to the Museum of WWII – the best in former USSR, precisely describing war history and showing and excellent weapon collection from both sides of the war. Our walk finishes near Dnipro River. Today we will have a chance to learn more about Soviet period in Ukraine. First, we will visit Chernobyl Museum: the museum of the worst ecological disaster of 20th century. 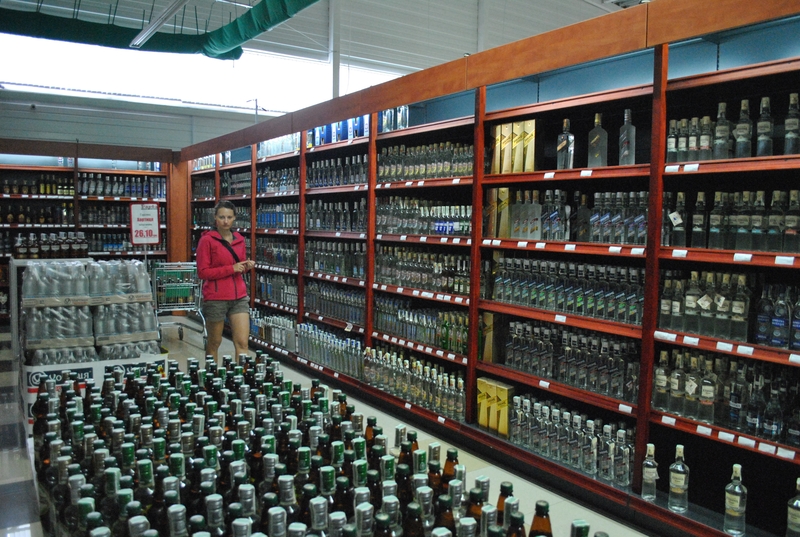 We’ll enjoy our today´s lunch at a ‘stolovaja’, a typical Ukrainian canteen dating back to the Soviet times. Afternoon we’ll drive to another bank of Dnipro river to see Soviet suburbs with huge areas of Stalin’s blocks of flats and factories. Free time in Kiev’s city center, farewell dinner.